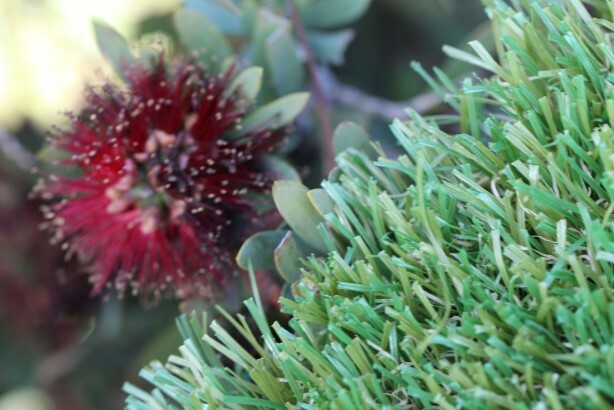 GST KoolMax Technology is the latest innovation in the artificial grass industry. During hot summer days when most synthetic turf lawns get overheated, products empowered by KoolMax technologies will stay 15 degrees cooler on average. KoolMax - Next Generation of Artificial Grass. GST KoolMax technology is new to the whole artificial grass industry. The realistic Look and Feel of the art unique W-blade design, developed by Global Syn-Turf, allows the most realistic look and feel of grass. It was Proven to be 15 Degrees Cooler when tested in the controlled environment by experts in the synthetic turf industry. The KoolMax series of artificial grass is on average 15 degrees cooler than any other turf on the market. 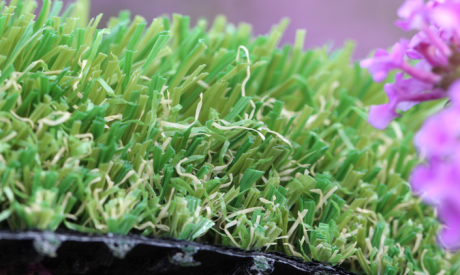 Global Syn-turf W Blade series is a lush, realistic turf that features KoolMax technology at its best. KoolMax artificial grass products deflect light, Enhance airflow, Reduce Sheen, and Eliminate the shiny, unnatural look of grass.